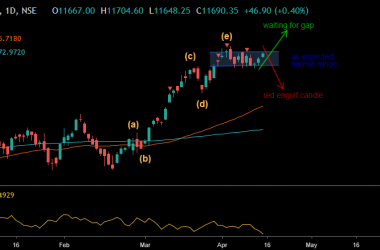 INFY stock is trading in short term bearish trend. 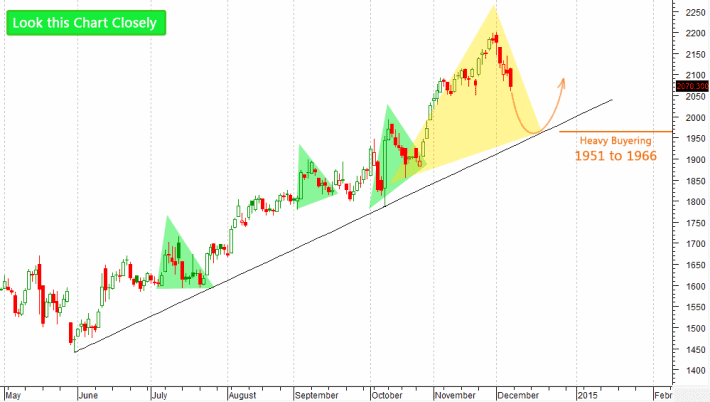 INFY stock analysis chart says us support to buy in deep for 3 to 5 trading days. This stock is long term bullish. Look up, 2043 to 2059 where you will see truck load buying expected. We are also going to enter in this stock. I will update more in DETAIL for Subscribers only live. In another word, Traders can buy this stock in deep 2034 and 2048. This stock is trading at 2064. I will update targets here later on which will be above 2078 and 2105 above. Look up on Chart. 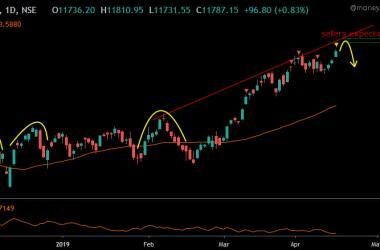 The Chart given you accurate trading level. 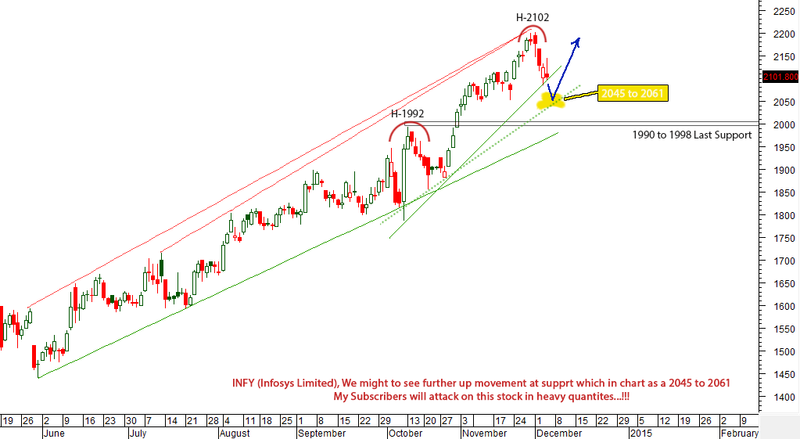 In the last hour of friday, we updated Infy chart and level. Next secession, this stock opened at 2000. You have required to modified level as per in chart. Live stock price infy by then National Stock Exchanges. Alternatively, Infy live price by Yahoo Finance site. Infosys is a global leader in consulting, technology, and outsourcing solutions. As a proven partner focused on building tomorrow’s enterprise. Infosys enables clients in more than 50 countries to outperform the competition and stay ahead of the innovation curve. for more detail : Official site of Infosys limited. Infosys made an initial public offer (IPO) in February 1993 with an offer price of Rs. 98 per share against book value of Rs. 10 per share. The Infosys IPO was under subscribed. It was “bailed out” by US investment bank Morgan Stanley which picked up 13% of equity at the offer price. Its shares were listed in stock exchanges in June 1993 with trading opening at Rs. 145 per share. Read more by Wikipedia. If you have any query, then kindly post comment. I will answer as much as possible fast. 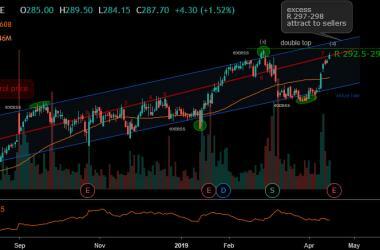 Infoysis stock is good for investment portfolio for long side. You can also give us suggestion for us to improve.